When it comes to using either one of these stones in your interior design ideas , there are virtually limitless possibilities. Many people love the look of these stones in their kitchens. Used for counter tops and even dining tables and end tables for their living room. Maybe one section of the wall could be made out of this stone material. 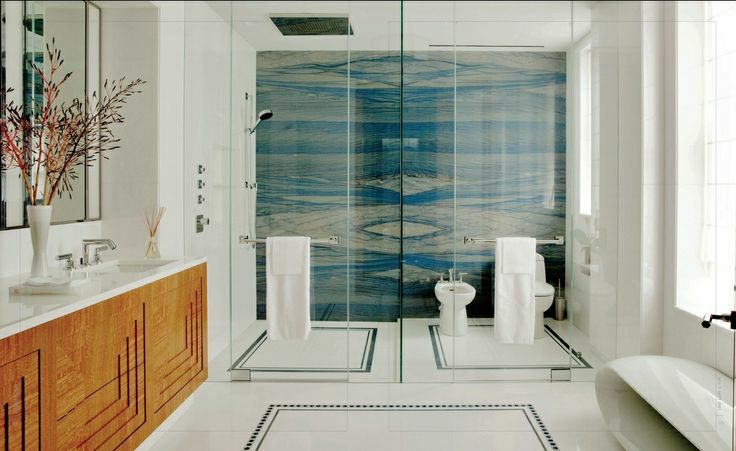 The bathroom is another great place to employ the use of this beautiful stone. This will add elegance and sophistication into your home. The possibilities that can be achieved by using this stone is virtually limitless and will be a great addition to your home.